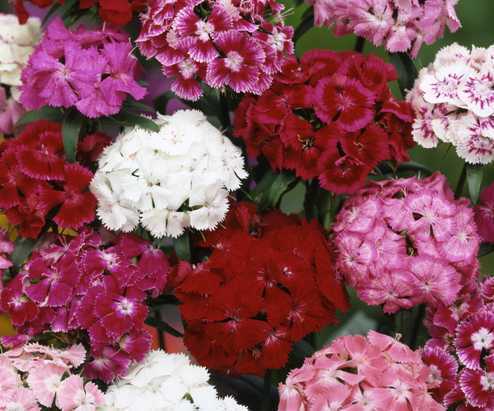 Known to gardeners and landscapers as Sweet William, Dianthus also makes a wonderful showing in wildflower meadows! 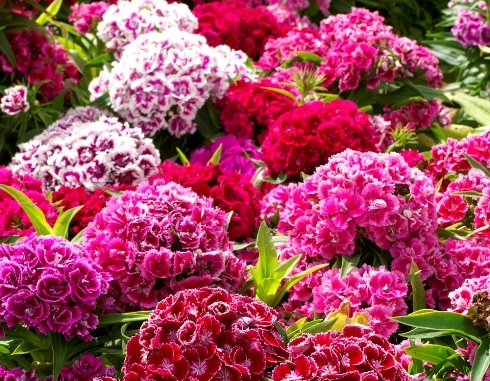 Bright clusters of blooms atop sturdy stems make them a key player, no matter what environment you’re planting in! 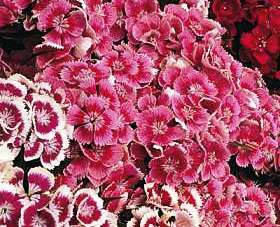 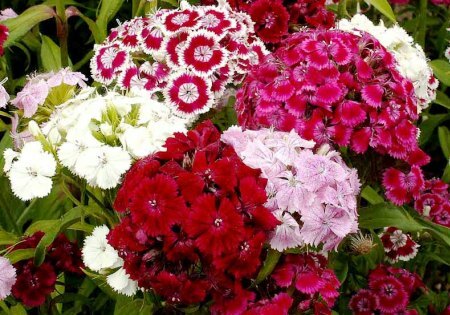 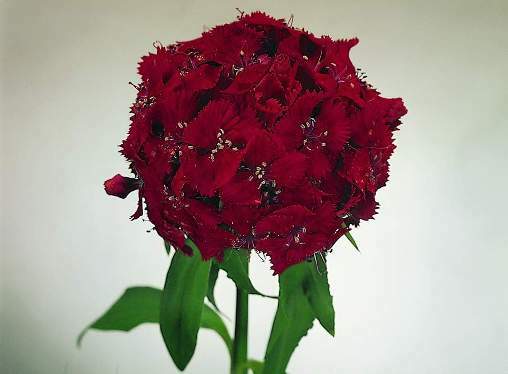 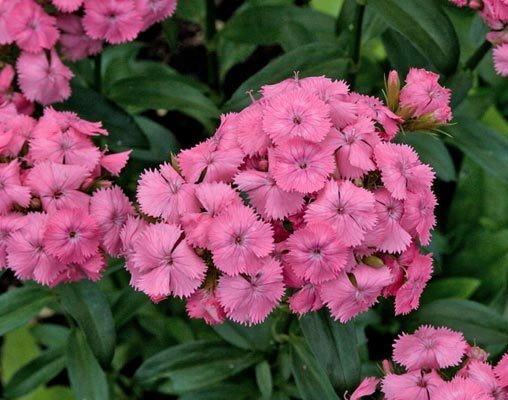 Bulk Sweet William Seeds - "Tall Double Mix"
Bulk Sweet William Seeds - "Pink Beauty"
Bulk Sweet William Seeds - "Dunetti"
Bulk Sweet William Seeds - "Herald of Spring Mix"